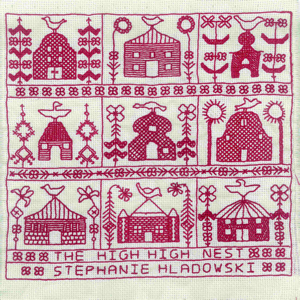 The High High Nest 10″ by Stephanie Hladowski out now. 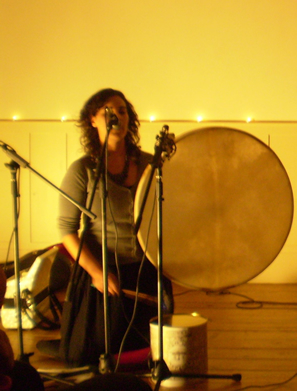 Four traditional songs exquisitely sung by Stephanie with accompaniment on bouzouki, clarinet and pedal harmonium by her brother Chris (of The Family Elan) and cello by Isobel Campbell. Sleeve artwork by Hanna Tuulikki and extensive liner notes by Alex Neilson (Directing Hand, Tight Meat Duo etc).